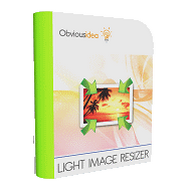 This program is called "Light Image Resizer". 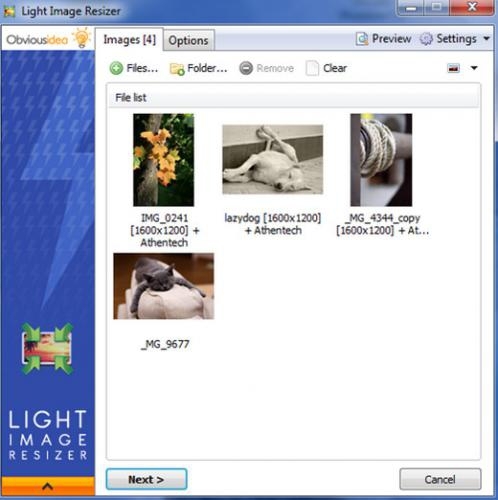 It is a software which can use to organize your photos by changing their resolution or moving them within your hard drive. 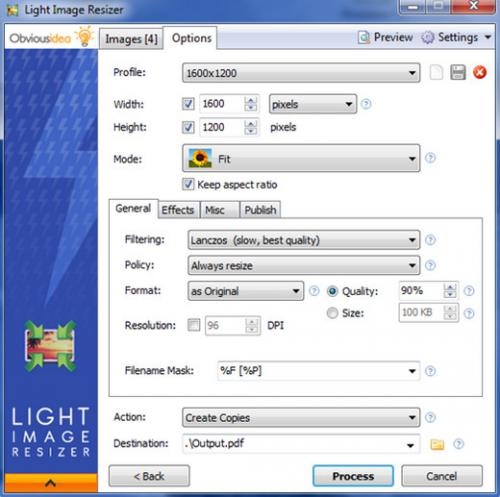 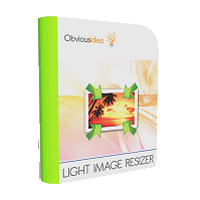 VSO Image Resizer is the perfect tool for those who store their digital pictures and images on their PC and who want to resize, compress, convert, create copies, create thumbnails, and import or organize photos.